• Tuesday, July 31 at West Hawaii Civic Center; registration & check-in 6 p.m., workshop 6:30-8:30 p.m.
• Tuesday, Aug. 7 at Aunty Sally’s Luau Hale; registration & check-in 6 p.m., workshop 6:30-8:30 p.m.
• Tuesday, Aug. 28 at Waimea Community Center; registration & check-in 5:30 p.m.; workshop 6-8 p.m. This is a mandatory workshop for all youth coaches that will be utilizing County facilities for practices or games. This workshop is also open to all other interested coaches/persons who would like to attend. The workshops are free but there is a fee of $6 to cover the cost of a PCA workbook. Participants attending this workshop will receive a 2-year certification for all P&R Leagues and Youth Leagues. “We are asking all coaches to please make an effort to attend these workshops,” a spokesperson said. The registration form is available at the Recreation Division Office at 799 Piilani Street, online at http://www.hawaiicounty.gov/pr-recreation/ and can be dropped off or faxed over to the office. Payment for PCA book can be made at the workshops. Walk-in registrations will also be accepted on the date of the workshops. 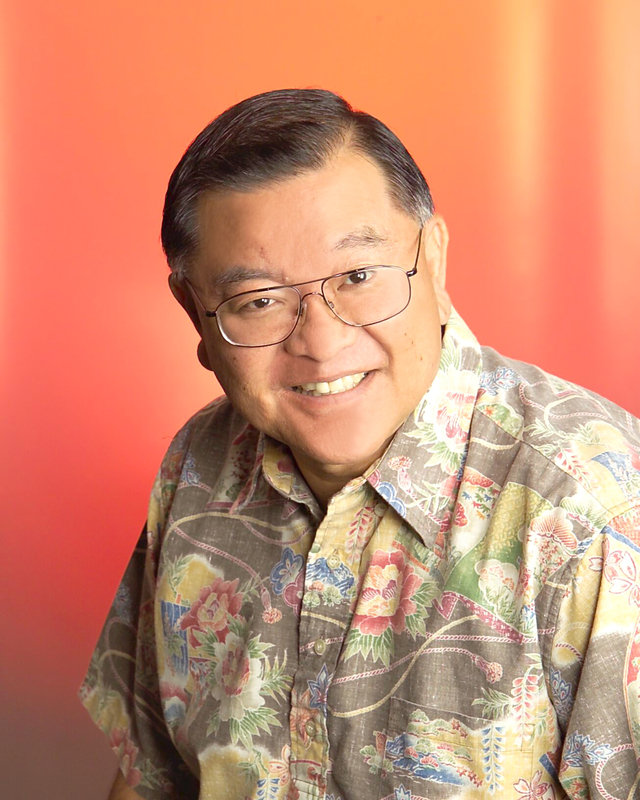 For more information, call Darrell Yamamoto at 961-8735, ext. 25 or email dyamakoa@gmail.com. Looking to replace the only athletic director that the school has known, Kamehameha-Hawaii is turning to a familiar face. 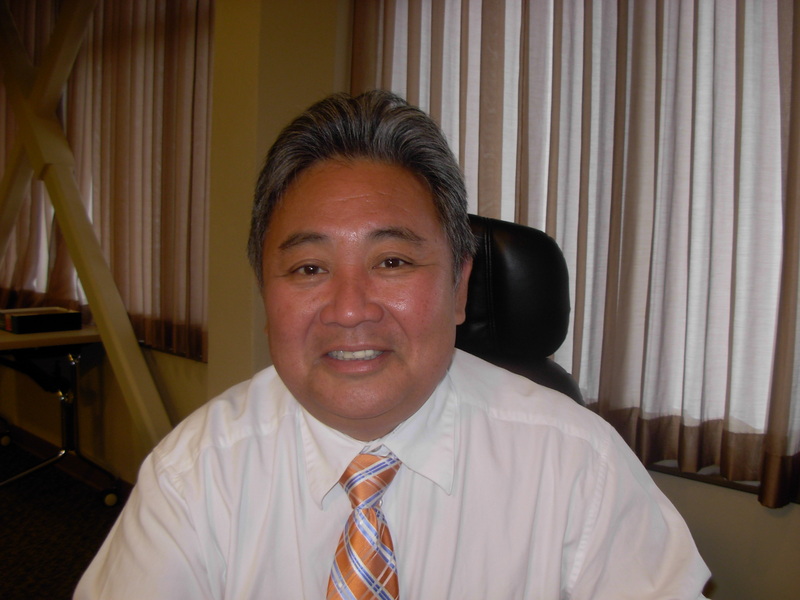 Kimo Weaver was promoted to take over for the retiring Bob Wagner, the school announced Tuesday. In addition to being an aide to Wagner, Weaver was the Warriors’ head track and field coach as well as assistant in football and wrestling. 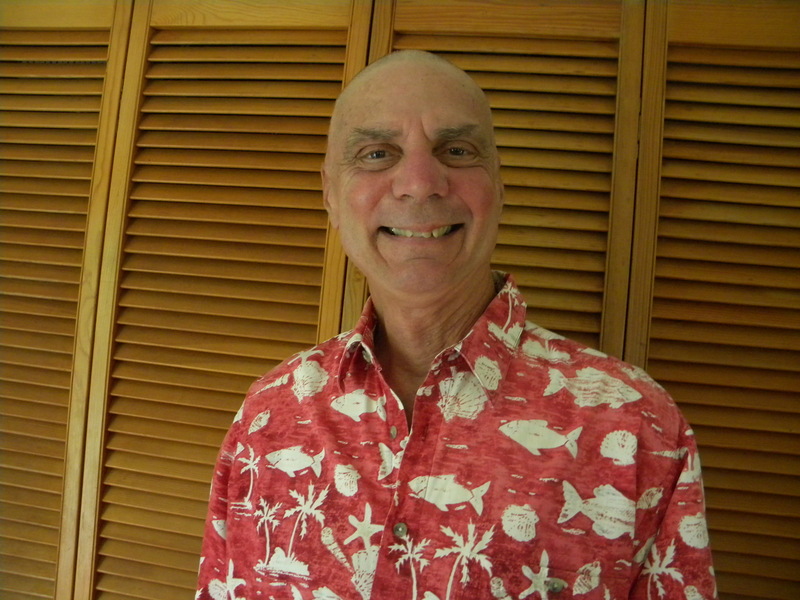 This will be his second stint as an AD in the Big Island Interscholastic Federation. Before coming to Kamehameha, Weaver headed Ka’u High athletics for eight years. “Mr. 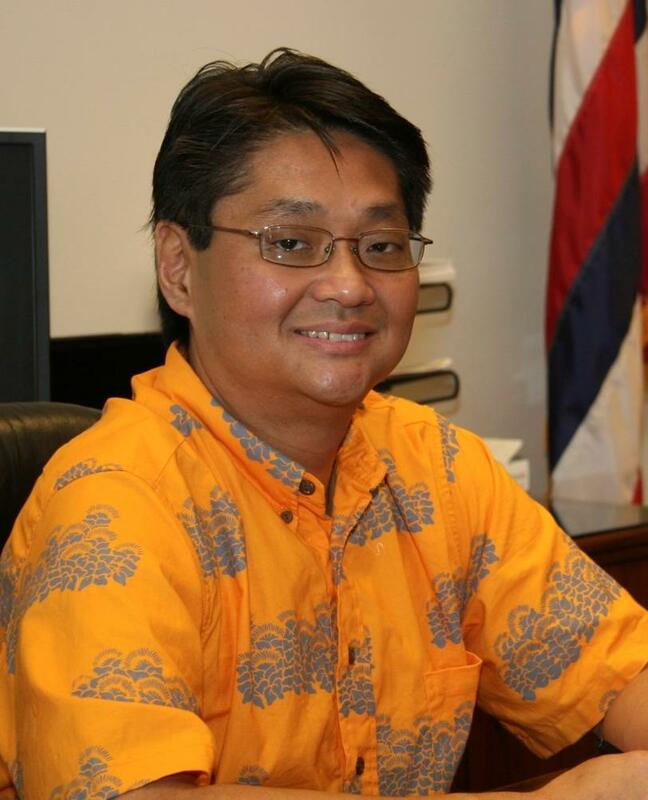 Weaver’s experience and familiarity with athletic and school operations will support and foster seamless efforts between the academia and athletics for our students at Kamehameha,” principal Lehua Veincent said in the release. Objective: To give the grade school youth an opportunity to learn different sports in a “Round Robin” format on one day at the UHH Campus. To be conducted by the Players and Coaches of the Vulcan teams represented, as a way to give back to the community. Format: Open registration with deadline 2 weeks before the event, on a first come, first serve basis, with a cap of approx. 120 participants. On event day, the youth will be divided evenly between the 6 sports in age groups i.e. : 7-8, 9-10, 11-12 years, to learn the basics of the sport within an approx. 45 minute time frame, and rotate to the next event every hour. 3 sports in the morning, with 1 hr. lunch break, then 3 sports in the afternoon. Cost: $5 and each participant to receive an event T-shirt and meal ticket. Funding: Get donations from Business sponsors ($100 each?) to help fund the cost of shirts, and they would get their logo on the shirts. 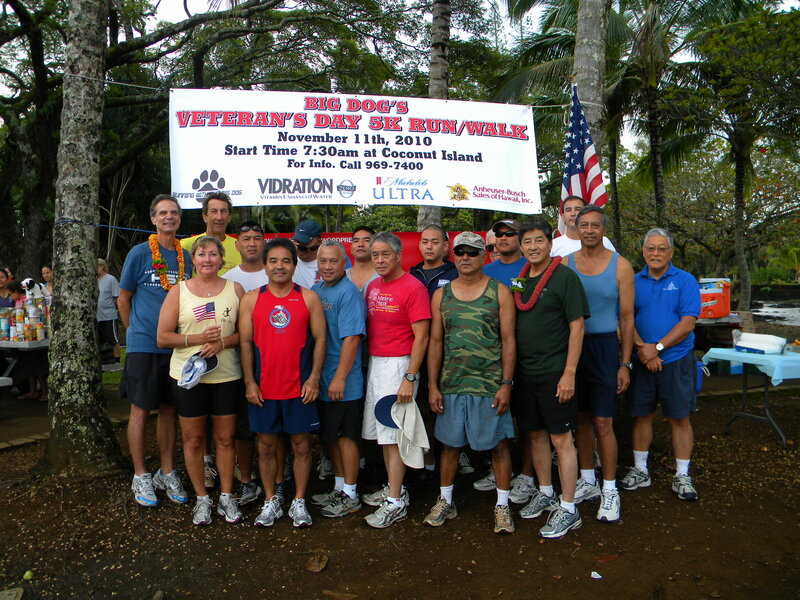 Assistance: The Kiwanis and their sponsored youth groups – Circle K at UHH, and the Hilo and Waiakea H. S. Key Clubs, to set up, run the event and cleanup. 1 Adult and 4 sponsored youth per group of keiki. Refreshments: A food tent to be available to serve the participants, and create additional sales. Bentos will be given to the volunteers at lunch. MVP: Certificate presented to top male & female athlete in each age group at end of program? Take pictures and submit with article to the newspaper. 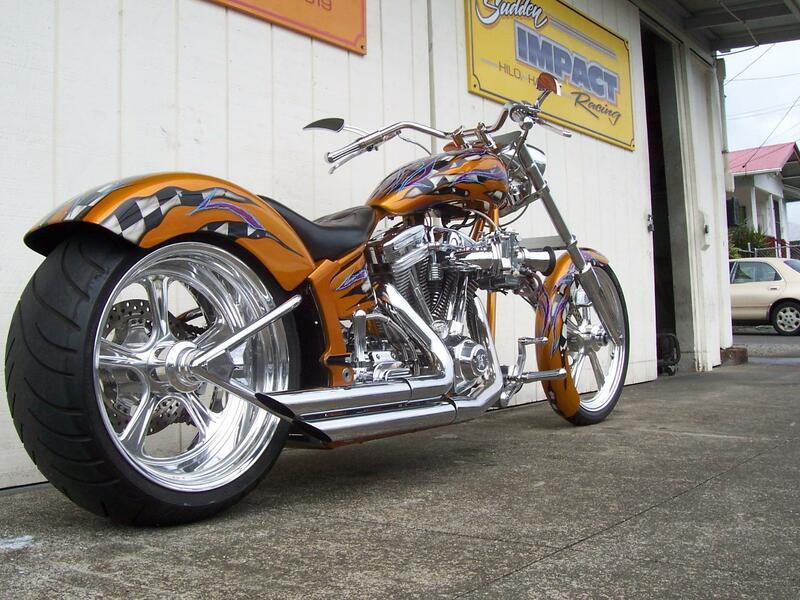 All proceeds go to the UH Hilo Sports Scholarship Endowment Fund. 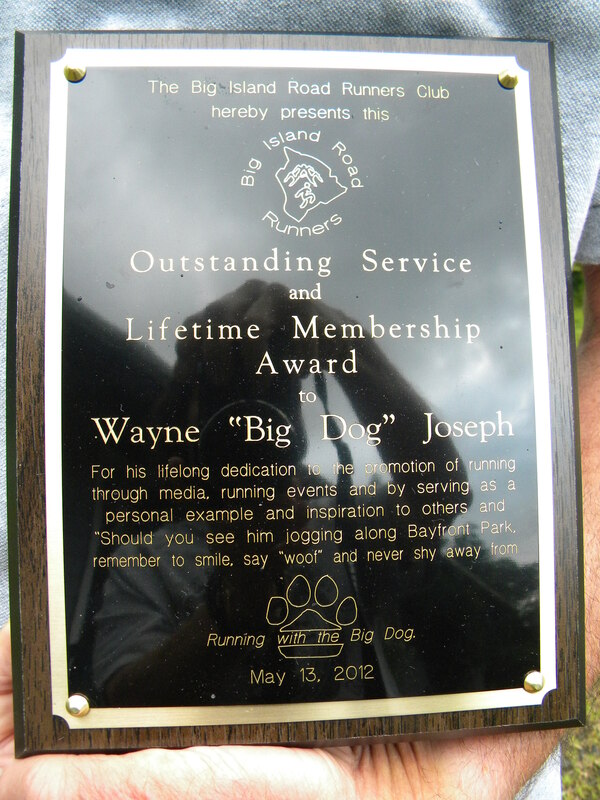 Councilmember Fred Blas will be presenting Wayne ‘Big Dog’ Joseph with a certificate/proclamation in the Hilo Council Chambers at 9 am on Tuesday, July 3. ‘The certificate is just a small way of acknowledging community members of their good work,’ a spokesperson for Blas’ office said. ‘Big Dog is certainly a community member worthy of acknowledgement, sharing his time, experience and knowledge as a teacher. 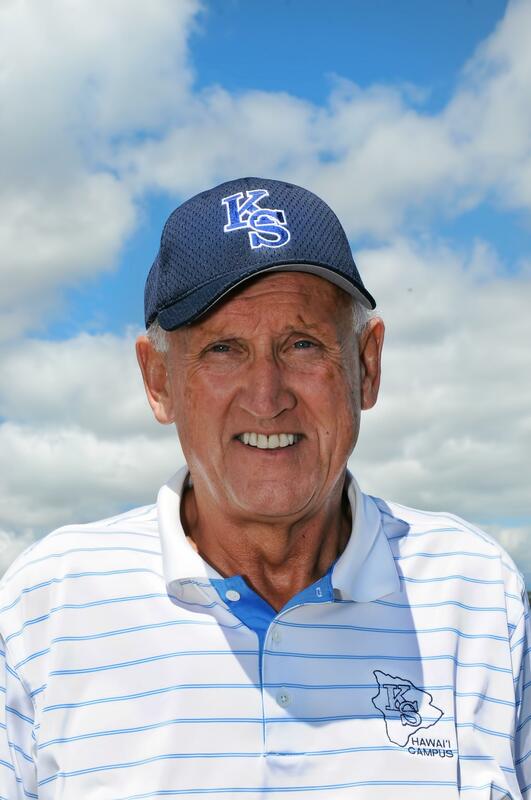 For living an inspirational life and sharing his love of running through his sports column and for his service to the County as a member of important Board(s) and/or Commission(s) to name a few,’ the spokesperson said. Friends, family members and other supporters are encouraged to attend, but are asked to arrive 15 minutes early, at 8:45 am on July 3. 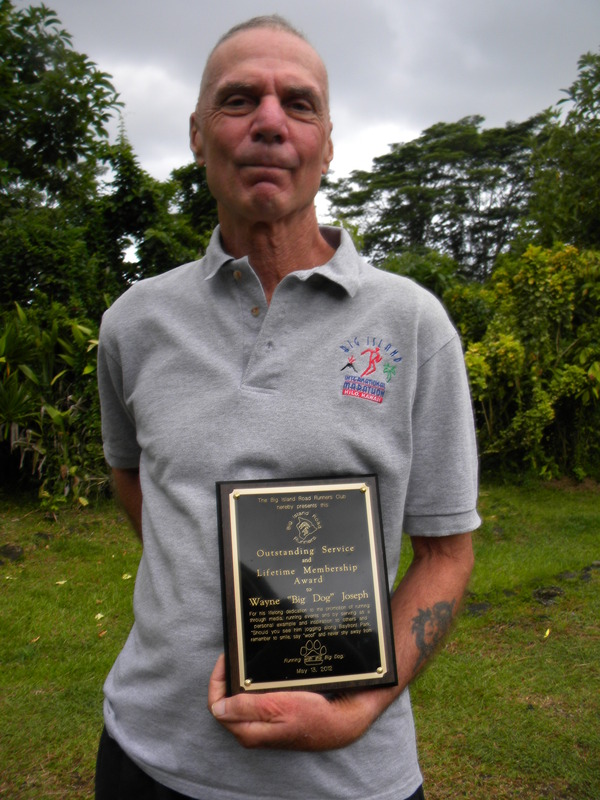 On Mother’s Day, May 13, 2012 the Big Island Road Runners Club, under President Steve Pavao, gave me a plaque for Outstanding Service. 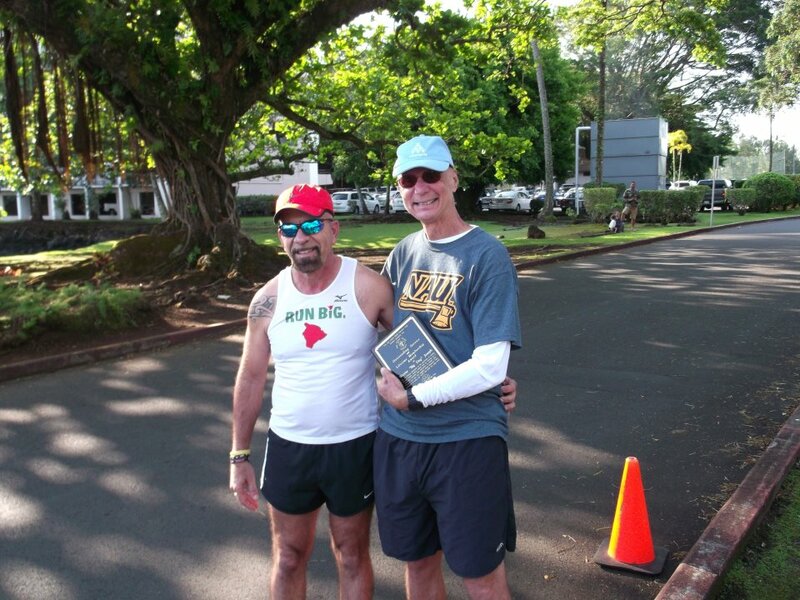 Mahalo Nui to the Big Island Road Runners for bestowing upon me a great honor. I appreciate the award and hope that lifetime membership last a long time!